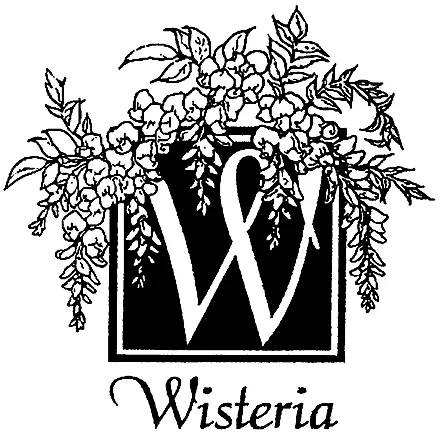 Wisteria opened its doors for the first time in 1993 in historic Old Town, Alexandria where it operated as a full-service floral design shop with unique gifts, interior pieces, and speciality items. 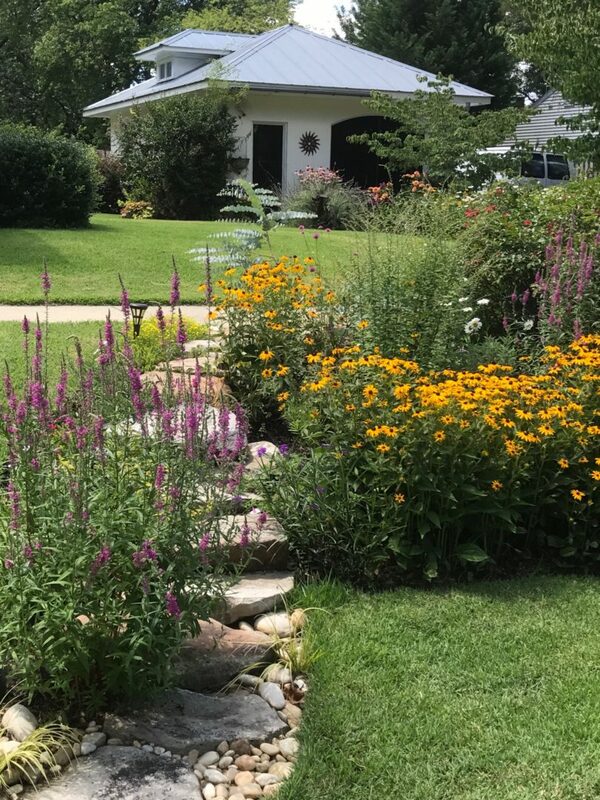 In 2002, Stephanie moved Wisteria to a new art and design studio (dubbed “The Studio”) in the Mount Vernon area of Alexandria to better focus on individualized customer service, the artistry of her craft, as well as spend more time with her family. Stephanie Meuse Melvin is a local artist with a well-established reputation for excellence in floral, interior, and landscape design. Stephanie creates floral designs to match every budget and excels at bringing the best out of the materials at hand whether they be simple or exotic. "I want daises in my hair, peace in my soul, and love in my heart."